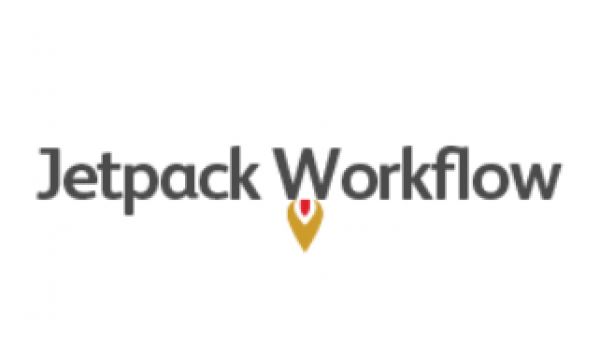 Jetpack Workflow helps thousands of accounting professionals track over 2.5M jobs & tasks. Through its unique Recurring Client Management (RCM) application, Jetpack tracks recurring and 1 off work, team capacity and collaboration, and helps owners make sure client work doesn't fall through the cracks! Jetpack is also the proud sponsor of Growing Your Firm Podcast, a free interview series that teaches ambitious owners how fellow practicioners are growing their firm. David Cristello is the Founder & CEO of Jetpack Workflow, a leading Recurring Client Management (RCM) System for Accounting Firm Owners. He’s also the host of Growing Your Firm Podcast, which has been featured by Accounting Today, has over 70K downloads, and features strategies on how top practitioners are growing their firm. 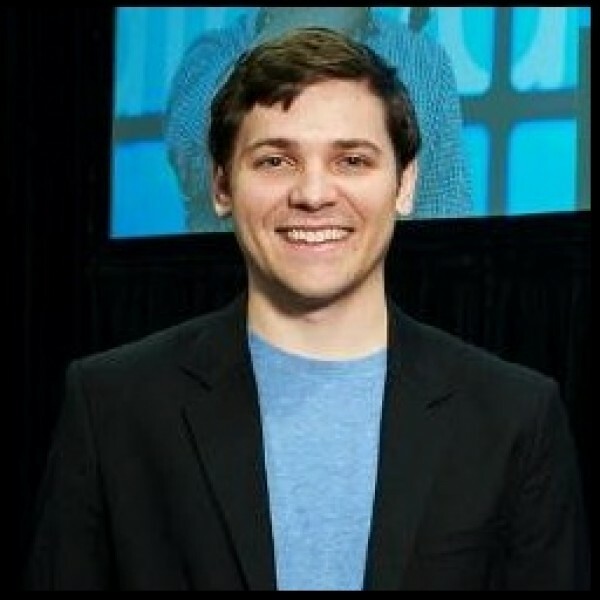 Prior to Jetpack Workflow, he was a growth consultant to SMB’s across 15 industries, and co-founder at Pittsburgh Startup Weekend.